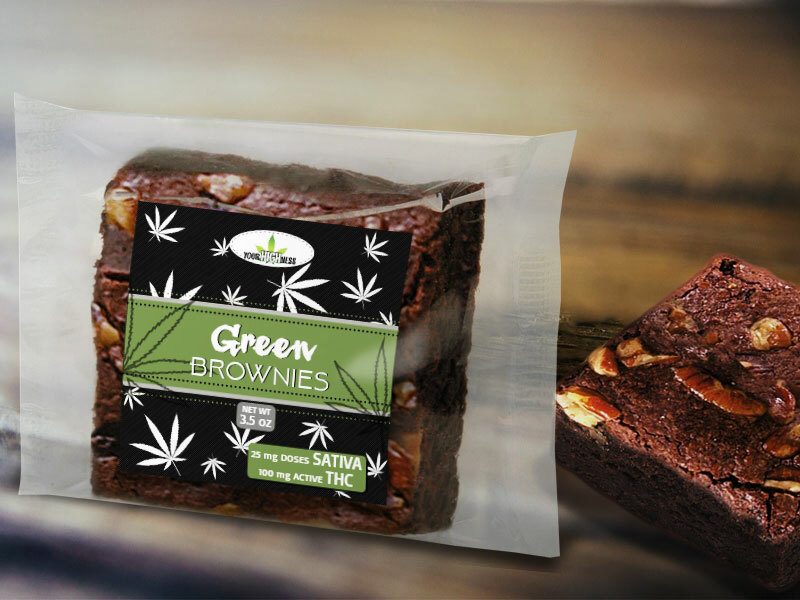 Marijuana edibles have quickly became popular in the cannabis industry mostly because of their easy ingestion. 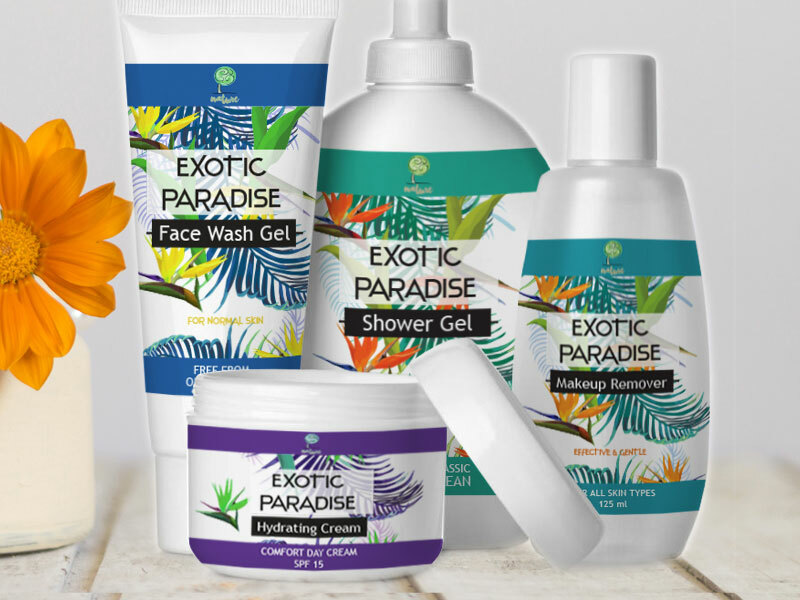 They come in a form of food products containing THC and are believed to have longer and more relaxing effect than other cannabis-infused products. 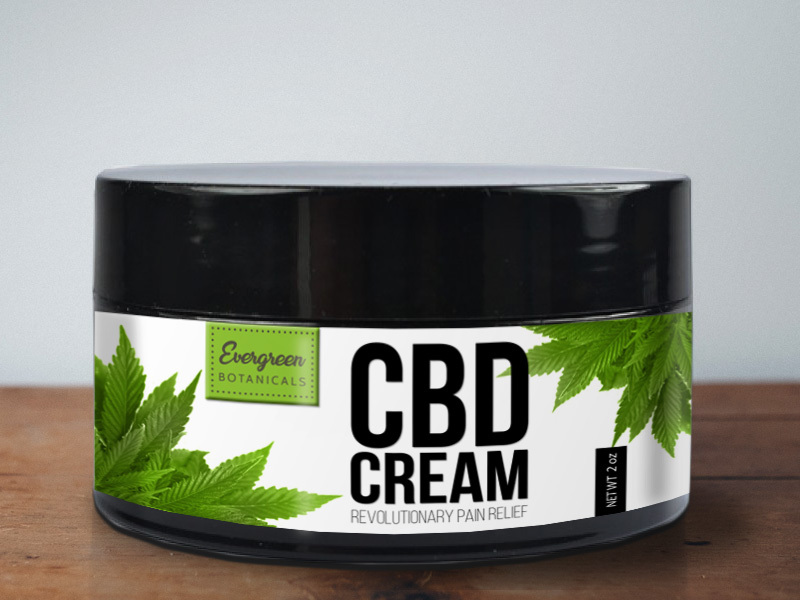 When it comes to medical marijuana products, there are CBD edibles made out of pure CBD – cannabinoid that is non-psychoactive and known for its positive effect on various health conditions. 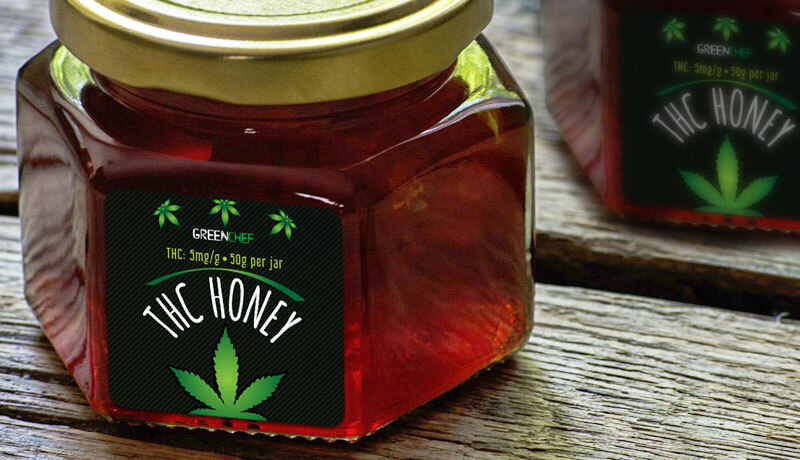 Edibles come in all forms, but some of the most commons are pot brownies, marijuana cookies, cannabis chocolate bars, cannabis honey, cannabutter and many more. The biggest concern people have about marijuana edibles is the fact that due to the mixture of various ingredients and ways of preparation, their effects on the body are hard to predict. That is why it is of utmost importance for both consumers and cannabis edibles producers to pay special attention to edibles labels. All edibles for commercial use either recreational or medical must be properly labeled, with detailed description of the content and recommended use on each product. 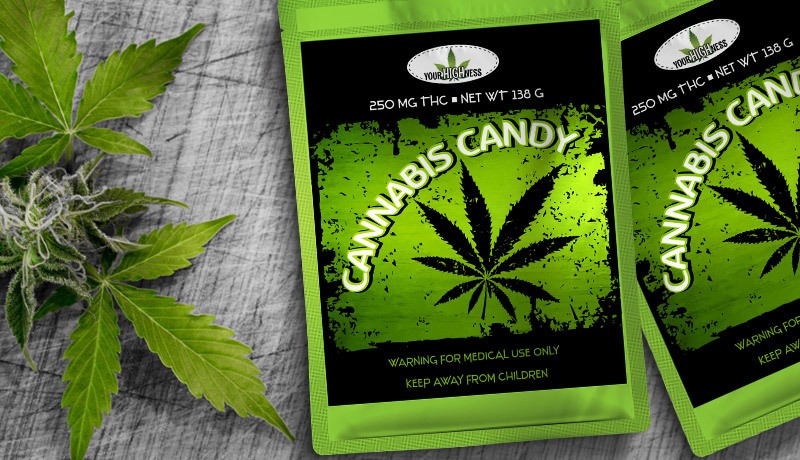 Edibles labeling regulations are not yet fully established and may vary depending on the state or country. 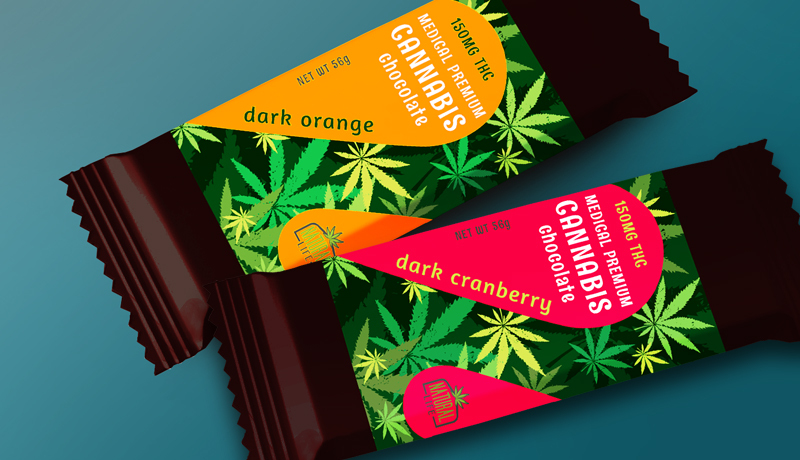 When it comes to edibles label design, it should be done in a way that best complements edibles packaging and type of product. 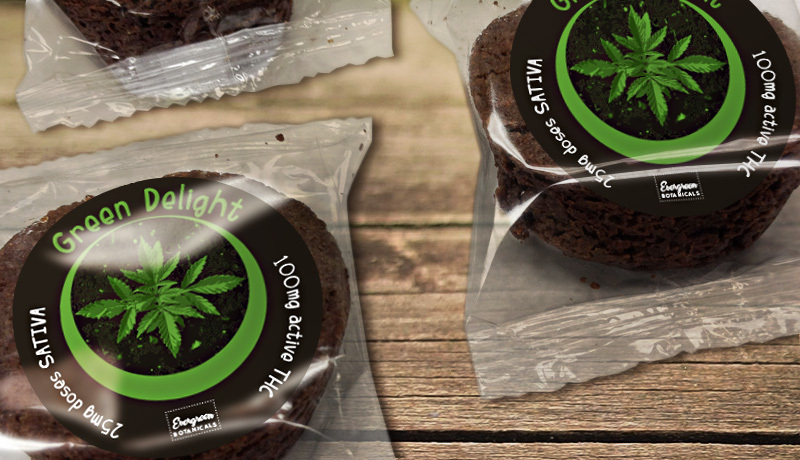 Edibles labels should look professional and appeal to the consumers. Also, producers of edible marijuana products should be aware of the fact that labels for edibles can’t include phrases or images that are widely used in advertising products for children. At Customlabels.net we offer custom edibles labels printing on premium materials at affordable prices. We print labels of all shapes and sizes on high-quality paper and vinyl materials with a variety of printing techniques and finishes. 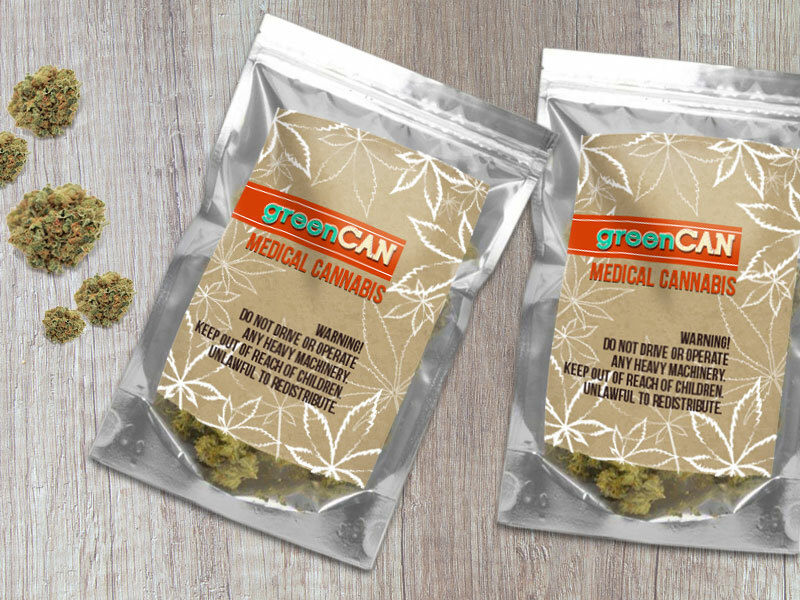 Reach out today and get instant online pricing on edibles labels!